Management services for gas processing, storage, compression and air separation projects. 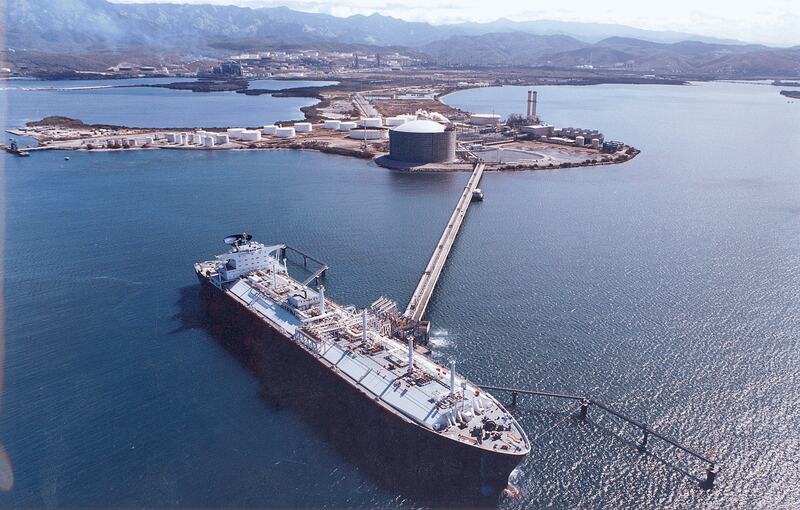 UEI provides a wide range of management and field services in the support of onshore/offshore LNG, gas processing and air separation projects. UEI supports development efforts and continues providing expertise throughout the project life. 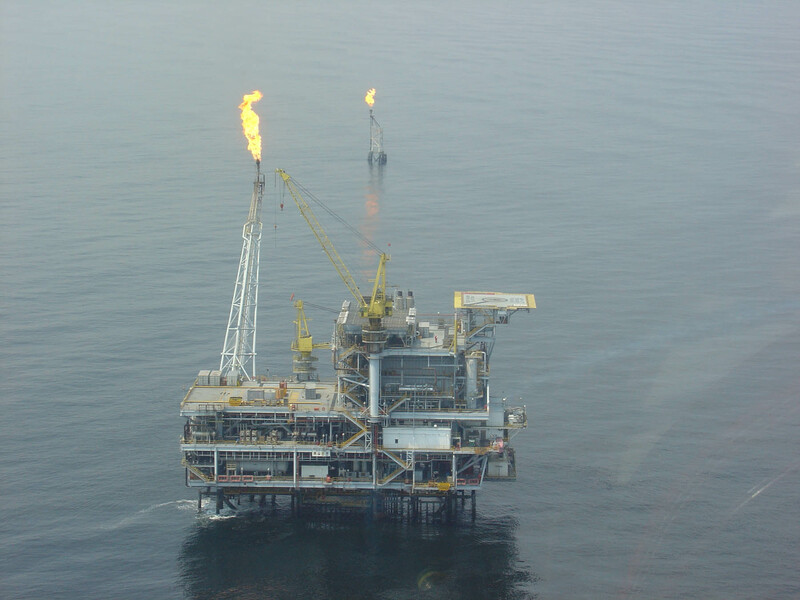 Management services for onshore/offshore oil & gas processing, storage and compression projects. UEI provides a wide range of management and field services in the support of onshore/offshore oil and gas gathering, processing, storage, compression and transportation projects. UEI provides a full scope of support services for project execution.